SaMMY participated at the 2nd International Tourism Conference that was held in Thessaloniki in March 27th 2017. This year the conference was devoted to High Added Value Tourism and specific vertical areas like the Health and Wellbeing Tourism, Quality tourism and upgrade of the tourism experience, Modern Tourism Industry challenges and Technology & Tourism. At the last session of tourism & technology, Dr. Ioannis Kostopoulos, SaMMY’s CEO presented the future challenges in Yachting Marinas industry and how the technology can be a catalyst for transforming the marinas to modern businesses, along with the rest panelists from EXPEDIA, VISA and GOOGLE who presented their approaches and trends in this hot topic. 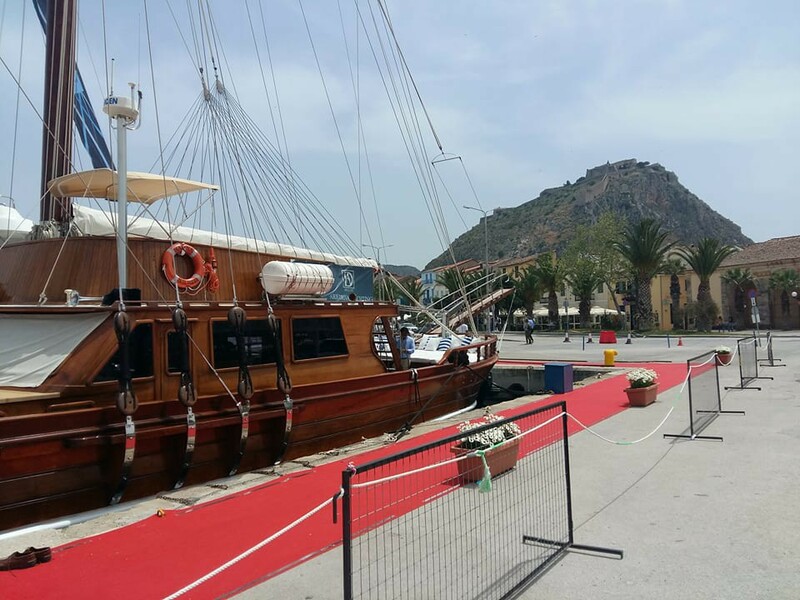 The Mediterranean Yacht Show 2017 was hosted in the city of Nafplion from April 27 to May 2 of 2017 and it was a targeted trade show for professionals. It was the main yachting event that will display in the best possible way the “crème de la crème” of the licensed and legally operating highly professional yachts and crews in this part of the World. SaMMY visited the show and arranged meetings with charter companies and guided to luxury yachts. 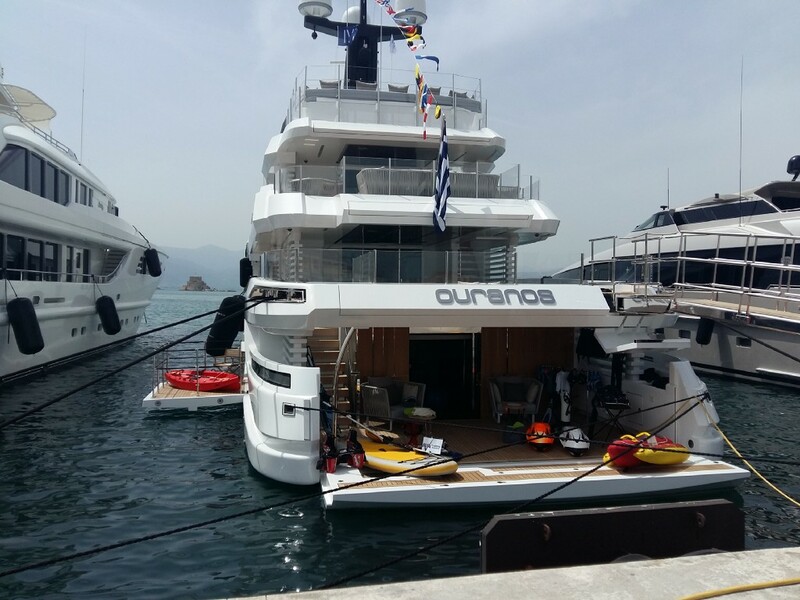 The East Med Show held between 4 and 7 of May 2017 in Marina Zeas and concentrated the finest Crewed Charter Yachts and the most prestigious Charter Agencies and Brokers worldwide in the magnificent location of Piraeus. 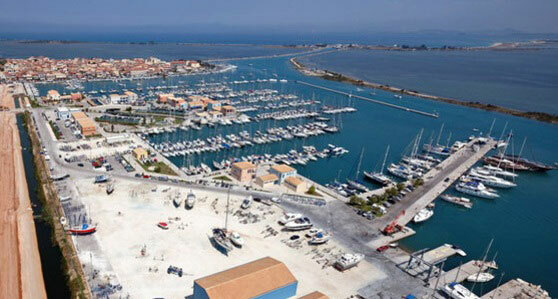 SaMMY team was there and visited the show and met key persons in yachting industry in Greece and worldwide. In EastMedShow2017 a very wide range of activities was also represented to the quayside exhibition. 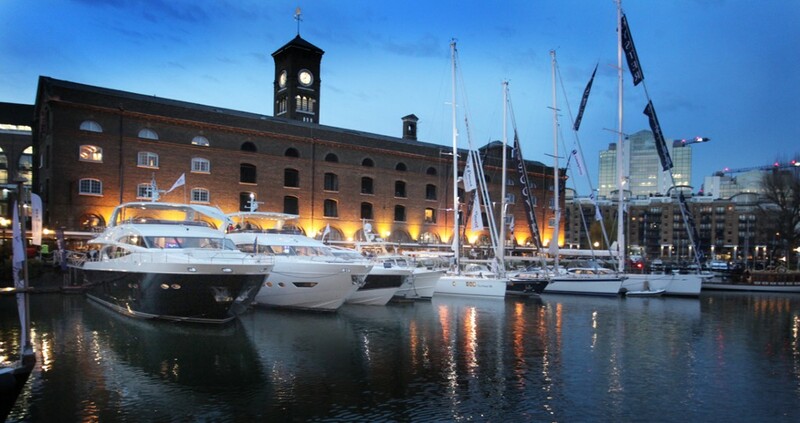 The exhibition hosted charter brokers, professionals of the yachting sector and media representatives. 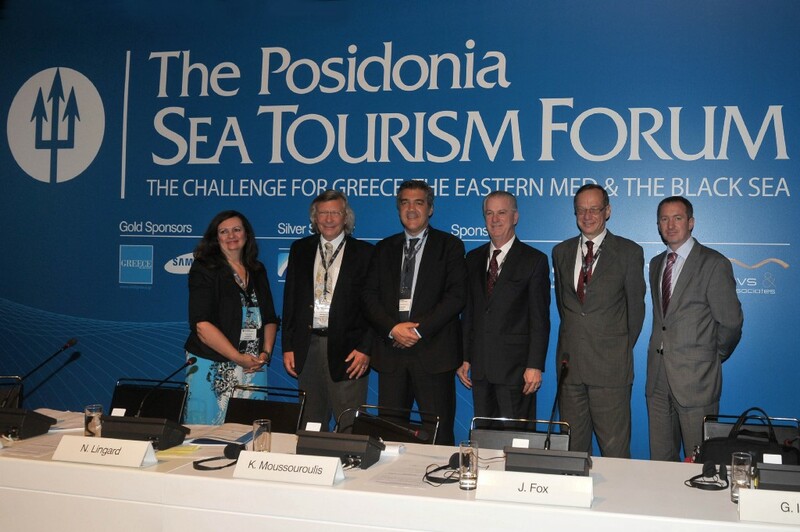 SaMMY team visited the Posidonia Sea Tourism Forum 2017 that provided a unique platform to evaluate new investment opportunities and meet the leaders of this industry, as Greece, the East Mediterranean and the Black Sea will feature very strongly in the future development of Sea Tourism. 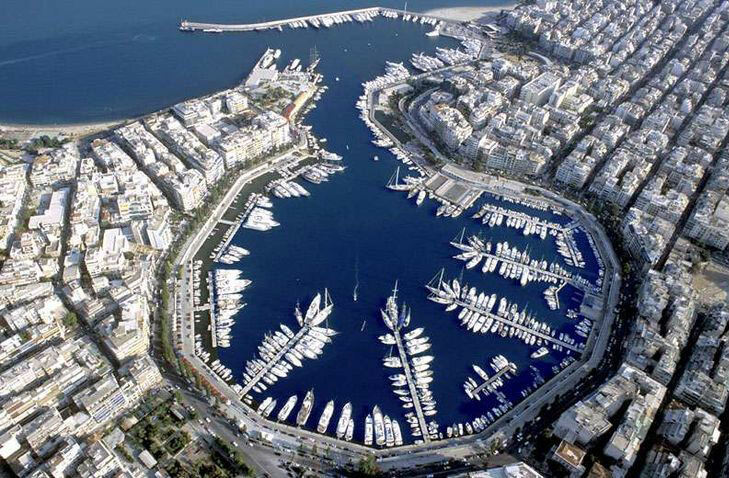 SaMMY participated also in special Yachting sessions where the consistent growth of the European yachting was evaluated and the challenges to change the image of Greek, the marinas privatization processes and private public partnerships, the regulatory environment for yachting in Europe were analyzed. London On-Water Boat SHow in its third year and held at an iconic location next to the heart of the City of London and Tower Bridge It is the №1 On-Water Boat Show, Festival and Supercar Showcase, where yachts, boats, cars and a whole host of other companies can be seen both on the water and on land. 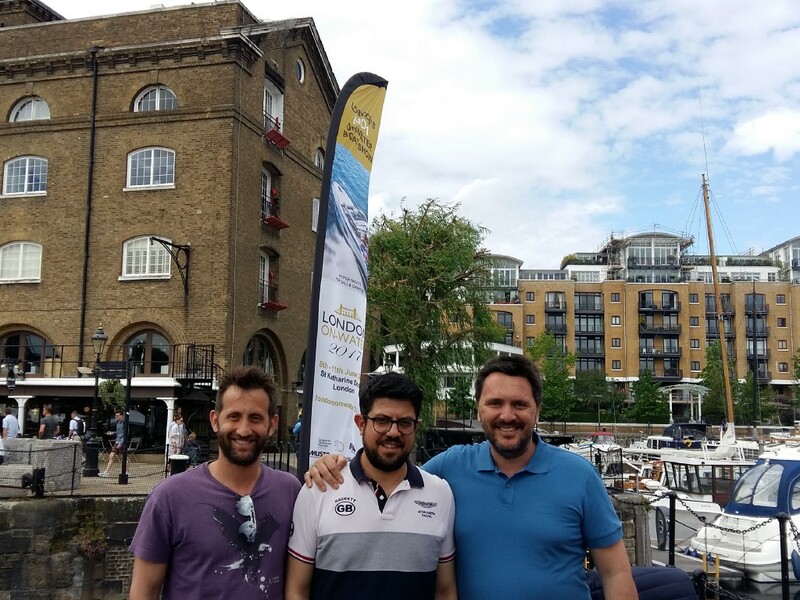 SaMMY team visited the show in St Katharine Docks, Central London’s premier marina and a very popular gathering point for Londoners at 11th of June 2017. 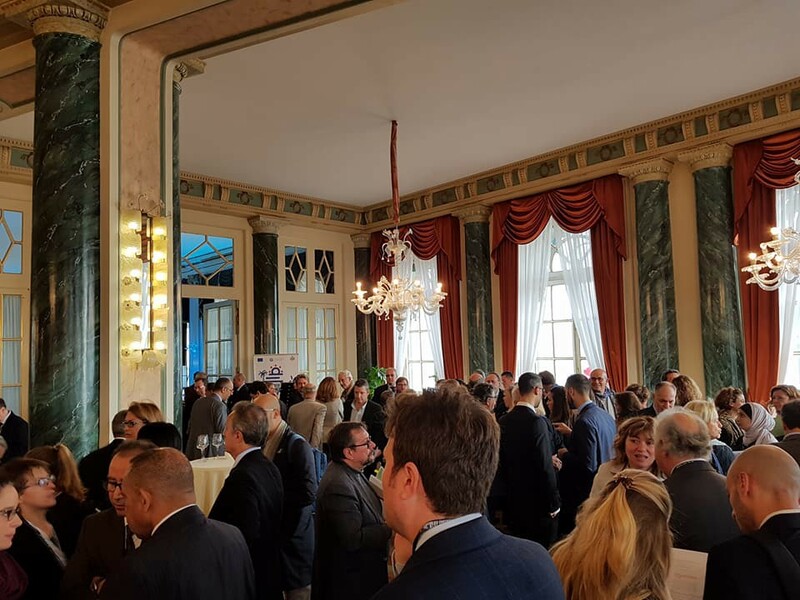 EBN organised the 26th annual EBN Congress — the meeting of innovation and incubation practictioners, corporates and startups — that gathered for the first time in Enghien-les-Bains (Paris Region, France). More than 600 participants from 40 different countries came together to exchange ideas, best practices and networking opportunities. 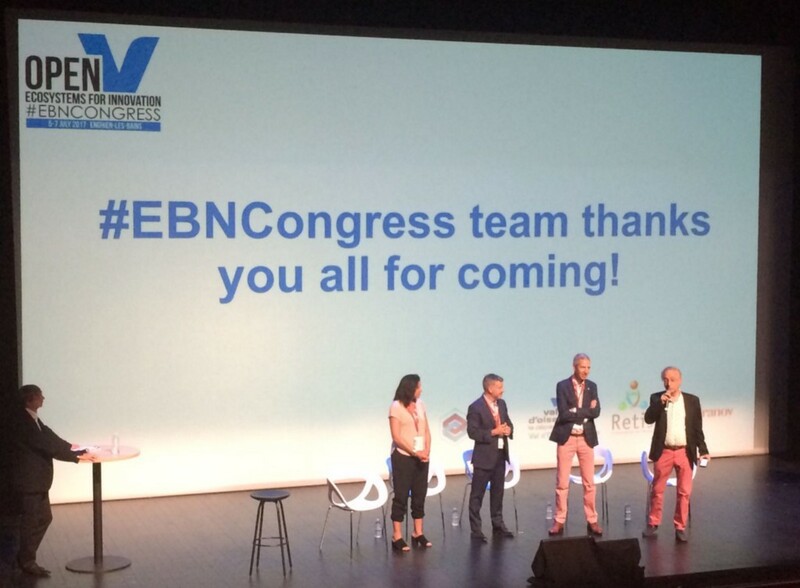 SaMMY was selected to be one of the innovative startups that hosted in the exhibition floor areas during the EBN Congress. In September 2017, SaMMY (www.sammyacht.com) participated in two of the most important sea tourism and yachting events. 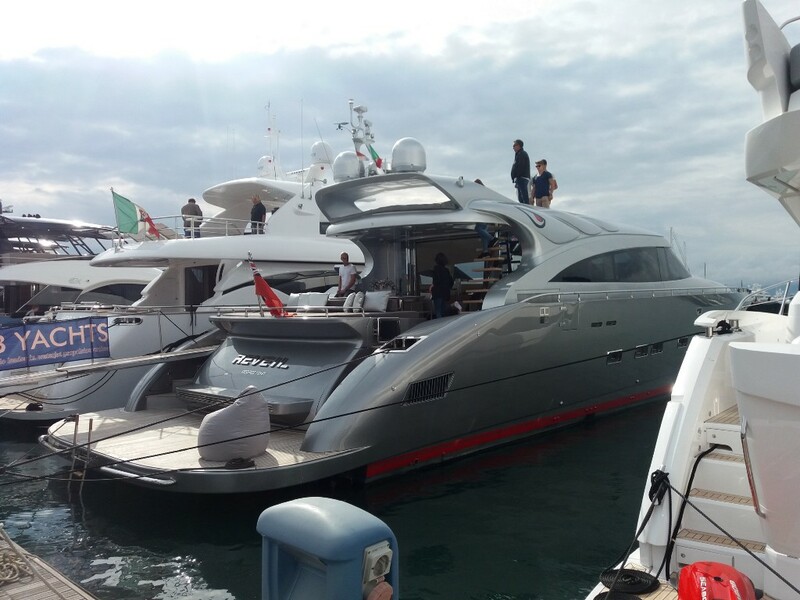 At the Genoa Boat Show 2017, hosted on 21–26 September in Genoa, the company had the opportunity to explore collaborations with international companies such as the Assomarinas (Association of Italian Marinas), the International Marine Association (ICOMIA), one of the larger catamaran design and construction company (Lagoon), as well as D-Marin/Kiriakoulis group with which SaMMY has been cooperating since mid-2016. The SaMMY team also visited to selected marinas of Northern Italy (Marina Aeroporto di Genova, Marina di Portofino, Marina di Arenzano and Marina di Chiavari) along with the area manager for Italy and Southern France, where SaMMY’s solutions for marinas management and modernization were presented and business offers were promoted. 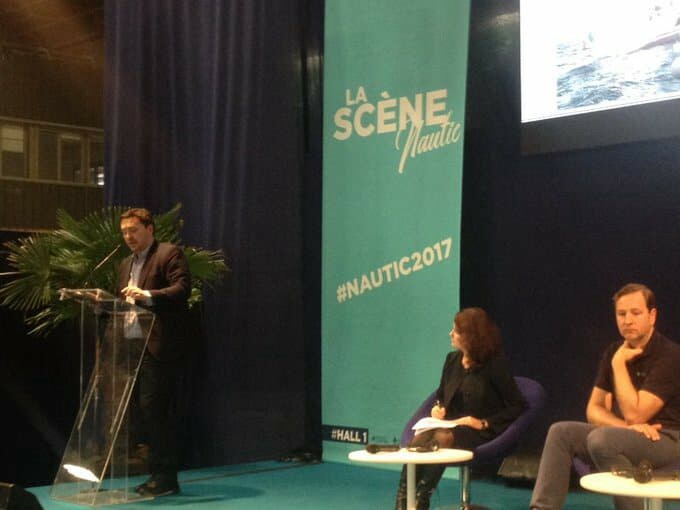 At the Monaco Yacht Show 2017, hosted between September 27–30 in Monte Carlo, SaMMY examined the market potential of the Southern France, it arranged meetings with companies in the field of yacht chartering, as well as technology companies offering sensor systems or unmanned vessels for the protection and surveillance of the marine environment of marinas and coastal areas, in order to further strengthen the range of the offered solutions. The pathway to its establishment as a permanent event for Greek tourism continued this year NOSTOS 2017, the only exhibition-conference event for alternative tourism in Greece, which closed its gates on Monday 16 October in the city of Nafpaktos. 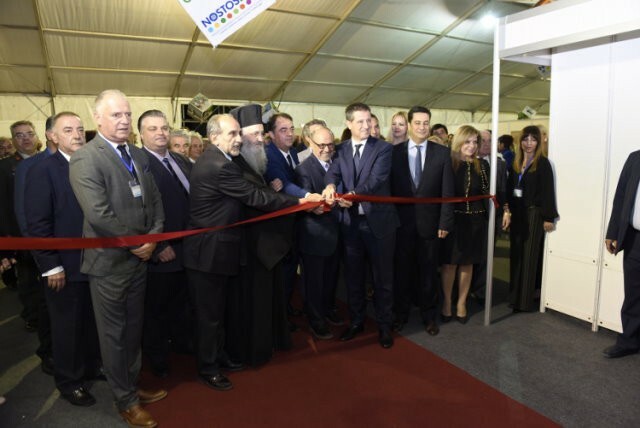 NOSTOS, which is an initiative of the Municipality of Nafpaktos, was held for the second consecutive year and is characterized as absolutely successful, with more than 170 exhibitors and 45 hosted buyers representing major markets in Europe, America and Asia. More than 3000 meetings were held within the framework of the exhibition between the 45 hosted buyers and operators and companies of alternative tourism. “B2B meetings are an area we have given and will continue to pay special attention and we are very pleased that all participants left NOSTOS happy with fruitful results,” said NOSTOS 2017 president of Organizing Committee Mr. Yannis Sypsas. Particular emphasis was given to NOSTOS 2017 in parallel events, such as NOSTOS CONFERENCES, hosted by specialized executives and representatives of stakeholders, focusing on topics such as innovative entrepreneurship, exploiting the opportunities of agrotourism and the issue of extending the season to 12-month tourism. The Mentor, Bike me Up, SaMMY and Hopwave tourism business start-up debates, whose representatives highlighted the potential of alternative forms of tourism and the need to create more synergies, were remarkable. NOSTOS 2017 was under the auspices of the Greek Ministries of Tourism, Interior, Marine and Island Policy, Culture and Sport, Rural Development and Food, the General Secretariat for Sport, the General Secretariat for Youth, Visitgreece.gr, the Association of Greek Regions, The Association of Greek Municipalities, the Central Association of Greek Chambers of Commerce, EETAA, the Federation of Greek Associations of Tourism Offices and Tourist Agencies (fedHATTA), the Association of Hellenic Shipbuilders of Tourism and Confederation Tourist Association Businesses (ACCB). 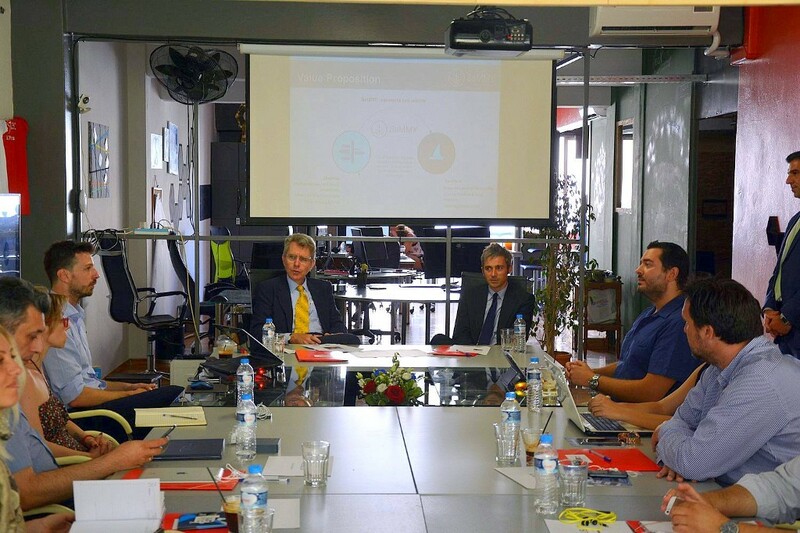 The Dutch ambassador Mr. Caspar Veldkamp, met the mentors of the startups of Orange Grove’s branch in Patras at 6th of November 2017. 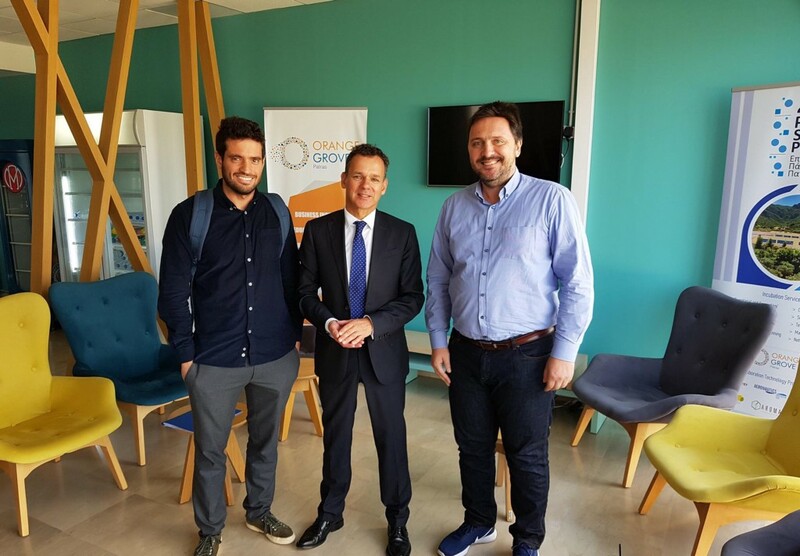 Dr. Ioannis Kostopoulos (SaMMY’s CEO, Mentos in Orange Grove) and Mr. Spiros Mazarakis (SaMMY’s Product Manager) participated at the event and shared their views about the Greek startup ecosystem and its connections with The Netherlands with the ambassador. The promotional material of SaMMY (brochures & coasters) were distributed in Region of Western Greece booth during the biggest World Travel Market expo in London (www.wtm.com) at 5–7 November 2017. 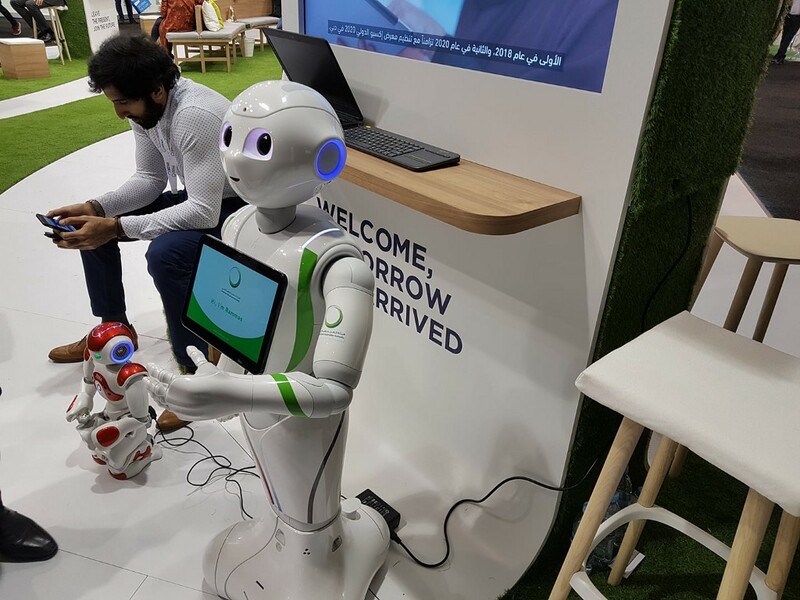 SaMMY was invited to promote its material at the expo, as one of the highly innovative startups of the Region related with tourism. SaMMY participated at the Smart Cities Expo World Congress, from 14th-16th November 2017, in Barcelona as exhibitor within FIWARE booth. 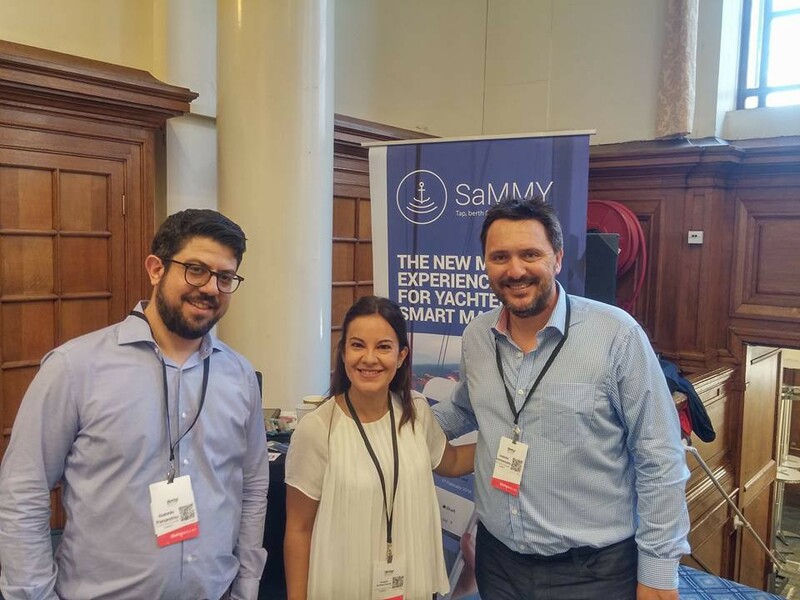 During the three days of the expo SaMMY team members had the opportunity to showcase the platform and discuss with interested business representatives or individuals about the offered solutions and possible collaborations. SaMMY participated as visitor at the Athens Boat Show 2017 on 27th November 2017. ABS2017 is the top maritime event of the year in Greece, which took place at the Olympic Fencing Center, attracting thousands of enthusiasts from all over Greece and abroad who awaited to get informed about all the latest products and services in the market. 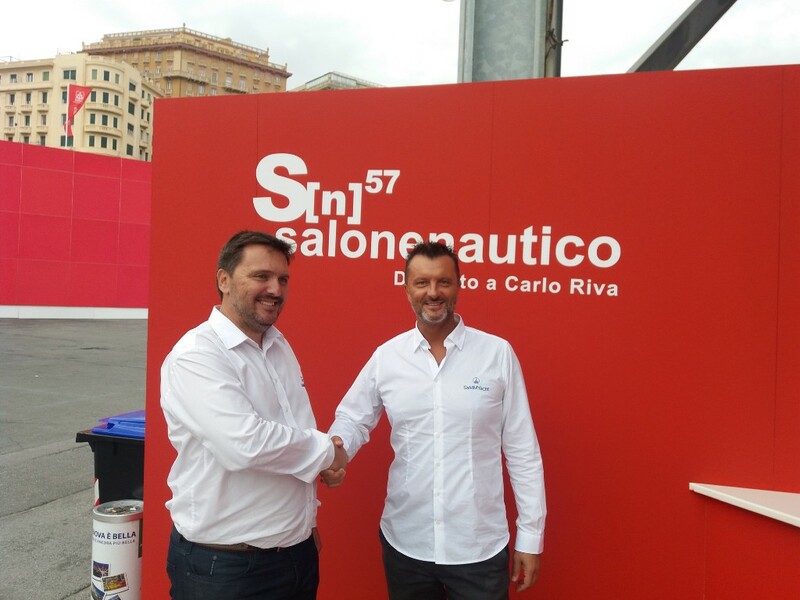 SaMMY’s delegates had the opportunity to meet their partners at Azimuthio booth and discuss with Greek Yachting magazines (Skipper on Deck, Plefsi, Sea&Boat) about additional promotional activities for SaMMY. 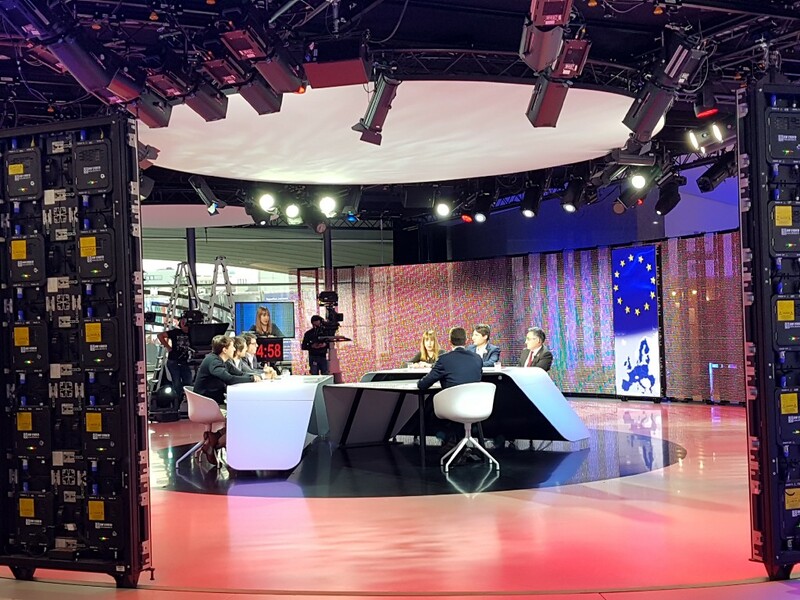 SaMMY’s CEO was invited to participate at the Island Economy Working Group of the European Economic and Social Committee and Observatory on Tourism in European Islands that held in Brussels on 27th of November 2017. 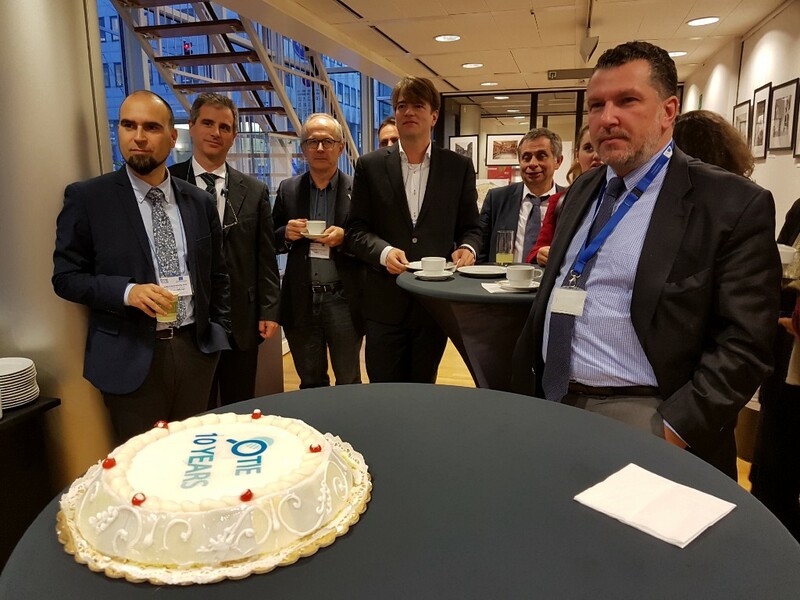 The conference focused on opportunities and common projects for the future growth of European Islands and was supported by the European Commission (DG Growth and DG Regio). SaMMY as a distinguished solution from SME Instrument programme with the Seal of Excellence was invited to participate at EU Top 50 Millennial Start-up Competition. The programme of the European Innovation Week started with pitches of the 50 winners in the Hemicycle of the European Parliament on 28th November morning. 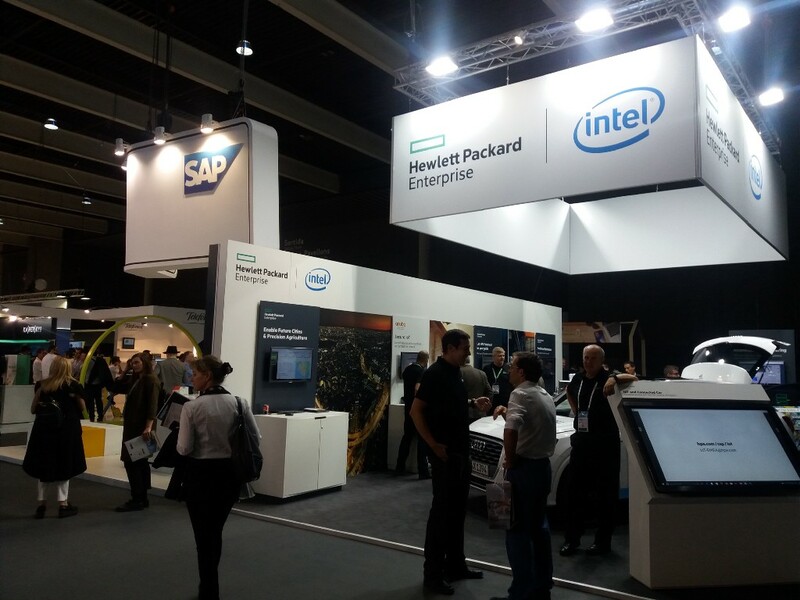 In the afternoon, the winners showcased their ventures to corporates and investors in a specific expo area. Different workshops e.g. 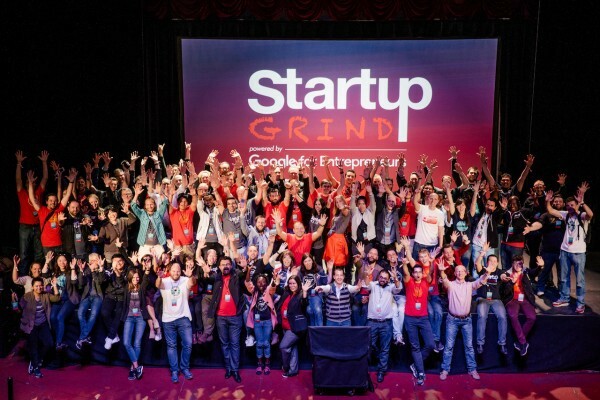 on how EU supports startups, how to grow and internationalize were also organized. One of the biggest EU events on Blue Economy held in Napoli at 29–30 November 2017. The UfM Regional Stakeholder Conference on Blue Economy had the following objectives: i) to provide a regional platform for discussing opportunities and challenges inherent to the promotion of blue economy; ii) to exchange views on alternative approaches and methodologies capable to boost blue economy; iii) to identify policies/strategies able to harness the potential of blue economy in promoting growth, jobs, investments and reduce poverty in a sustainable way. In the two-day international and multi-stakeholder event approx. 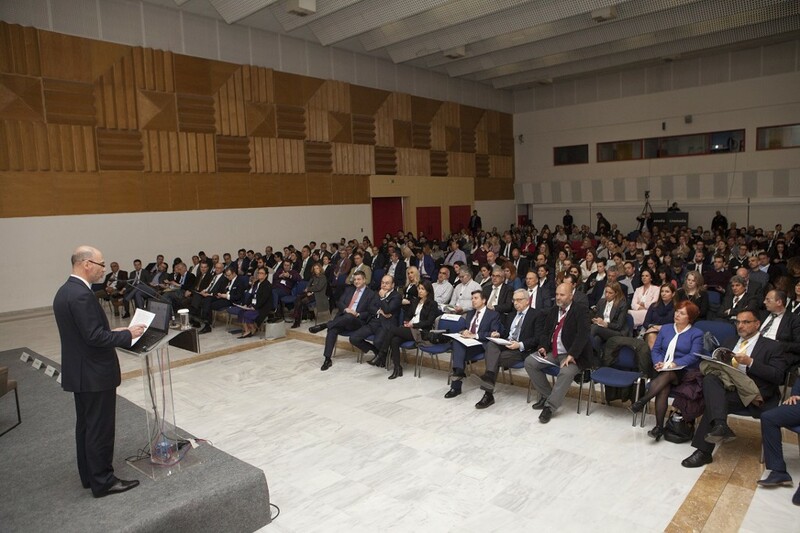 300 participants, including governments’ representatives, regional/local authorities, business sector, universities/training and education centres, international development agencies, international organizations, and civil society organizations dealing with marine and maritime issues were gathered. 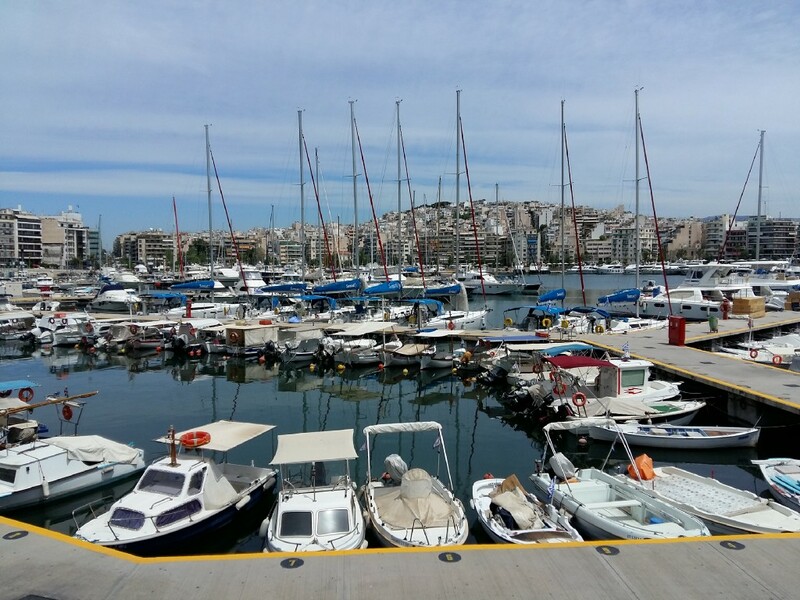 Dr. Ioannis Kostopoulos (SaMMY’s CEO) presented the concept of Next Generation Marinas and participated in several B2B meetings with stakeholders for the development of new initiatives or projects. 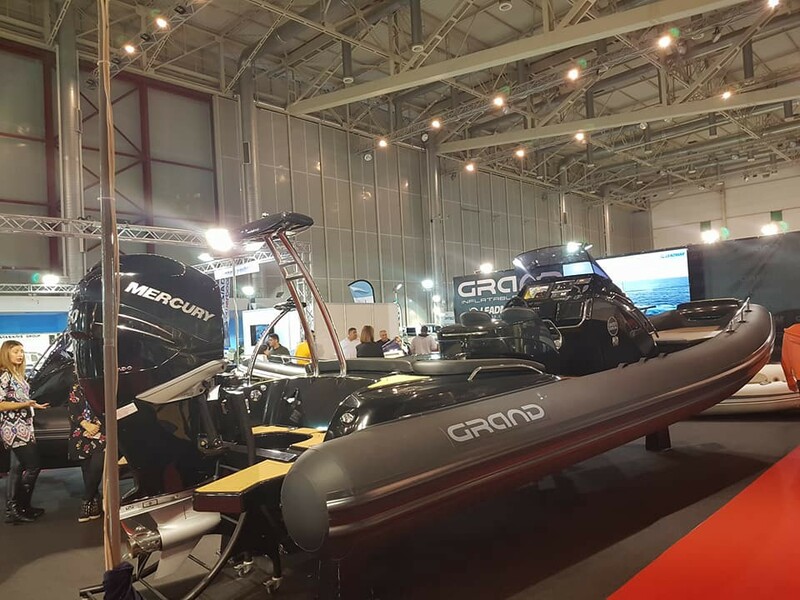 One of the biggest Yachting industry event organized this year in Paris where more than 200.000 visitors, 1011 boats and 825 exhibitors participated. 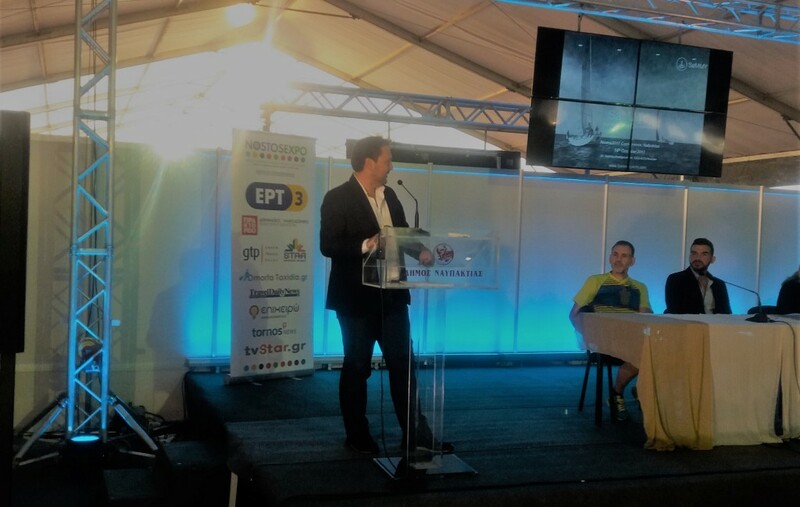 Dr. Ioannis Kostopoulos, SaMMY’s CEO present the solutions for the marinas of tomorrow at the Digital Odyssey Conference that it was hosted in Paris Nautic Salon, along with other technical startups and the European Commission support and presence. All in all, 2017 has been a massive year for SaMMY. We are more than happy for growing out team, welcoming new charismatic people and setting new ambitious goals for 2018.